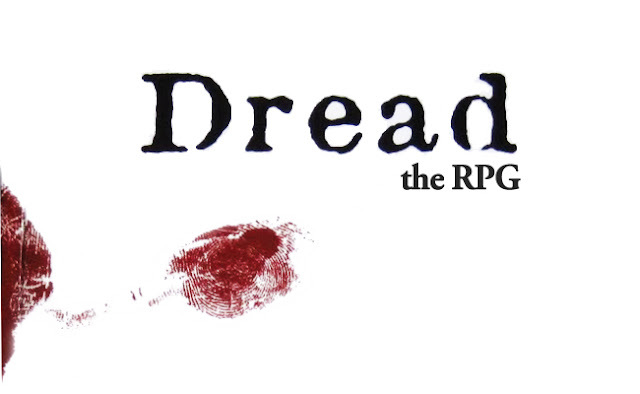 The CVG Actual Play & Community Theater Podcast 016 - The "Dread" One-Shot: Beneath A Full Moon! Episode 16 of The CVG Actual Play & Community Theater Podcast is up and in stores near you (i.e. iTunes)! The game this time is a one-shot of Dread: The RPG from The Impossible Dream!